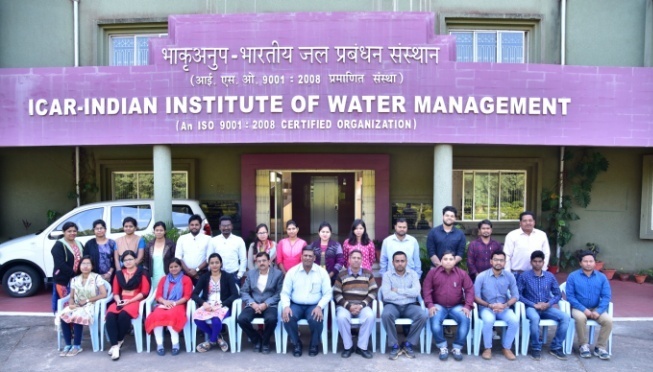 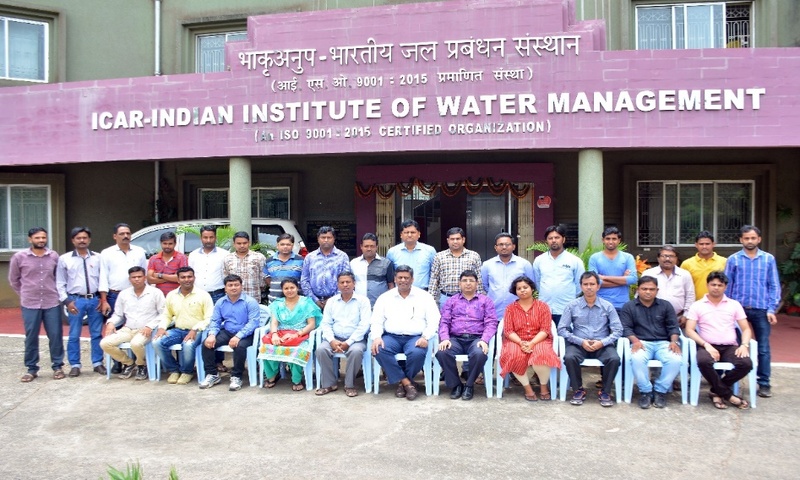 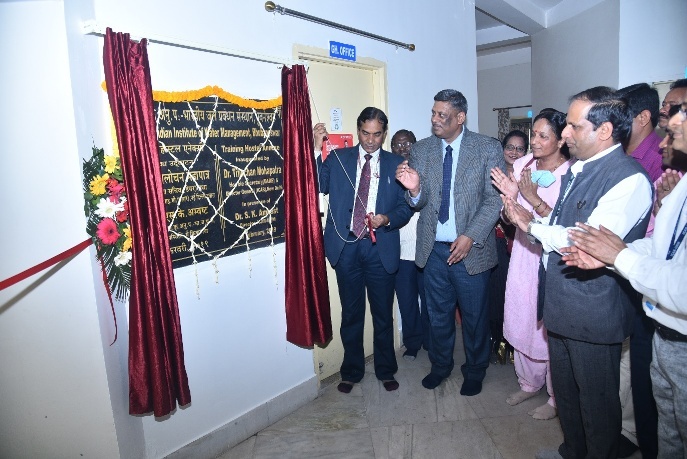 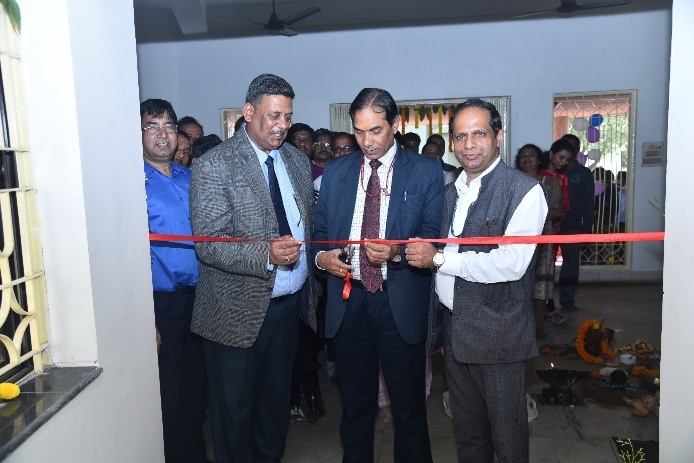 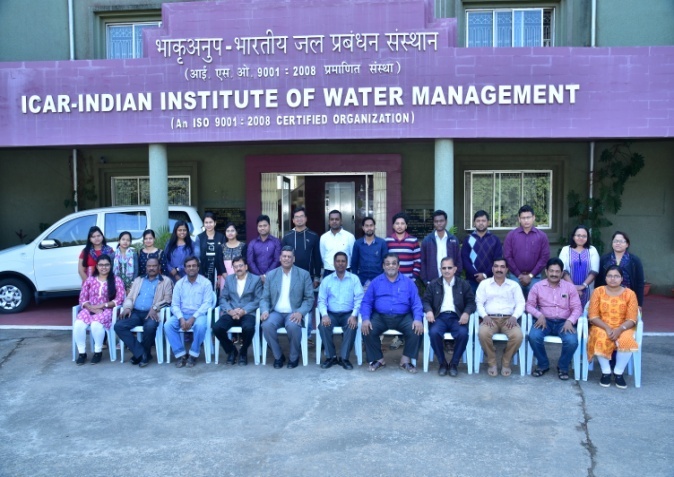 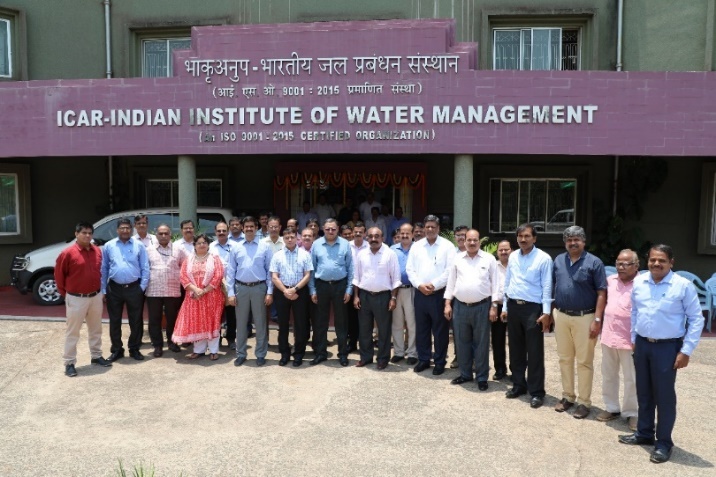 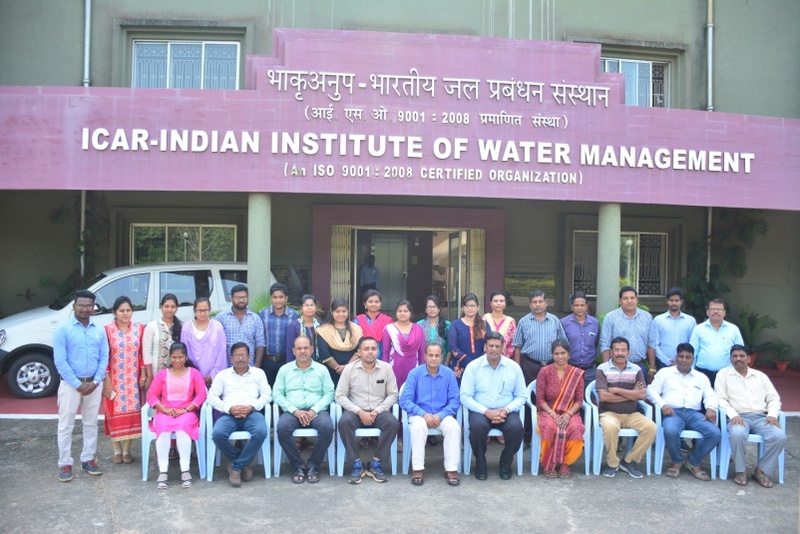 Dr. Trilochan Mohapatra, Secretary (DARE) & Director General (ICAR), New Delhi inaugurated the Training Hostel Annexe of ICAR-Indian Institute of Water Management (IIWM), Bhubaneswar on 09.02.2019. 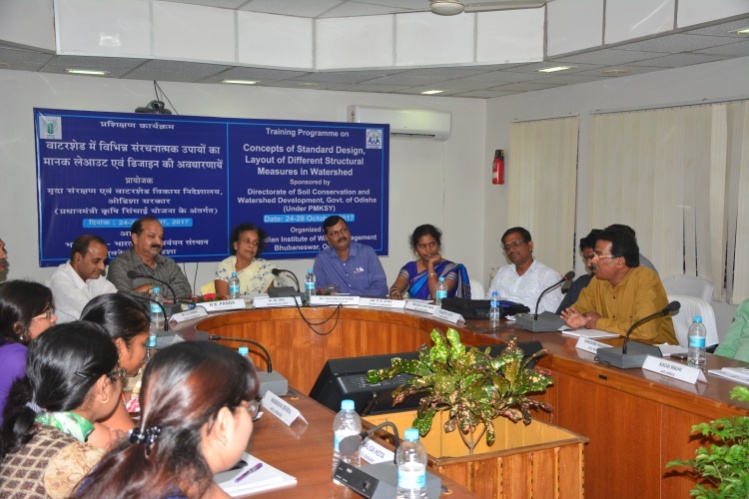 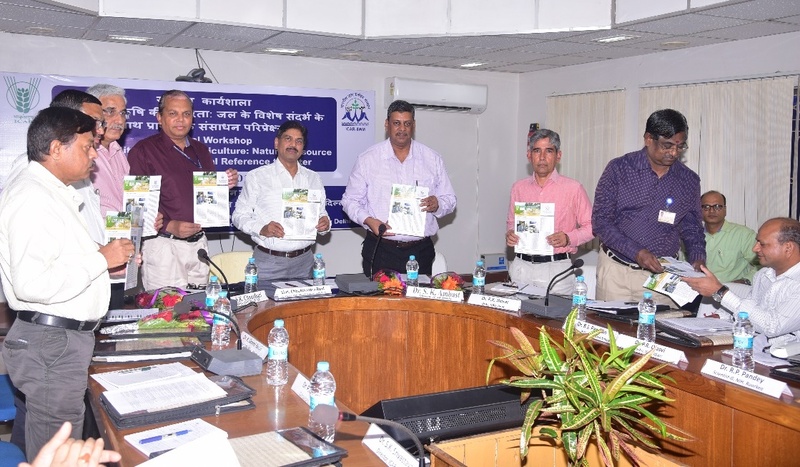 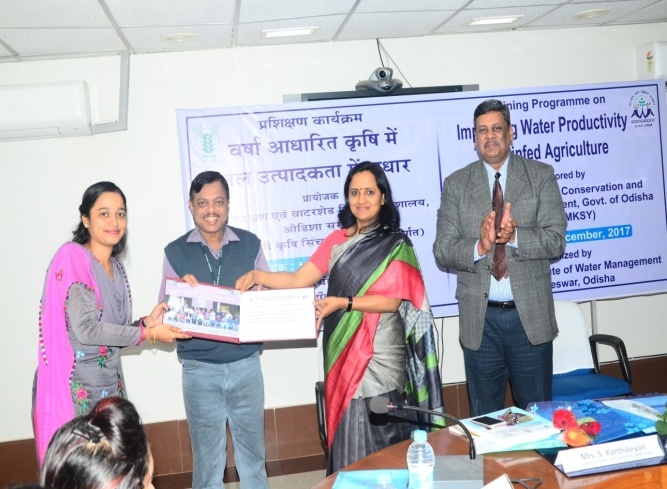 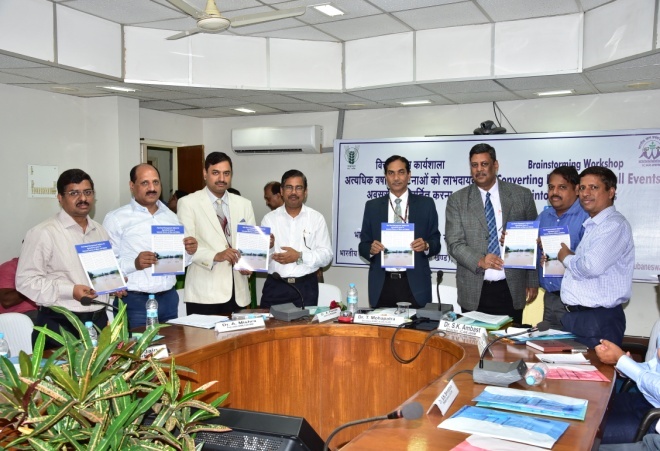 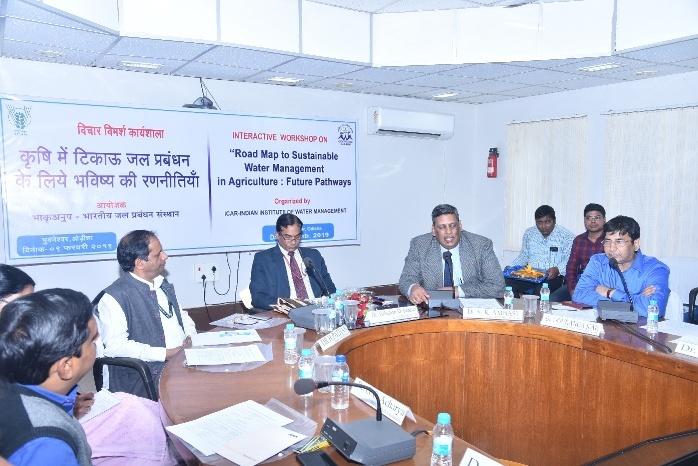 After inauguration, an interactive workshop was organized in the institute on "Roadmap to sustainable water management in agriculture: Future pathways" under the chairmanship of Dr. Mohapatra. 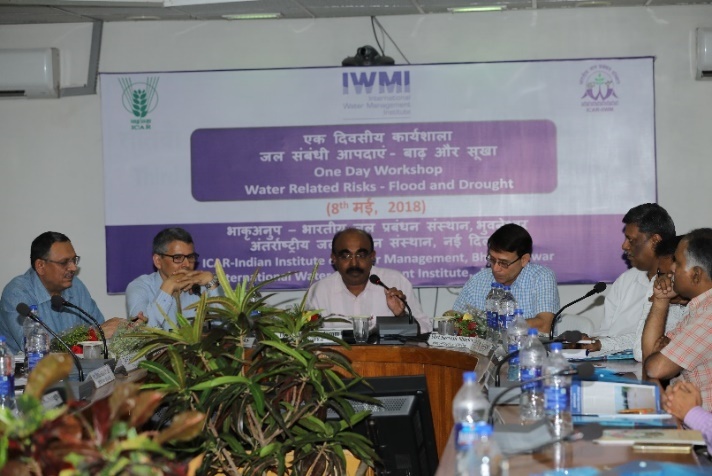 In the interactive workshop, presentations were made by the scientists of the ICAR-IIWM to prepare the roadmap for sustainable water management in agriculture in future. 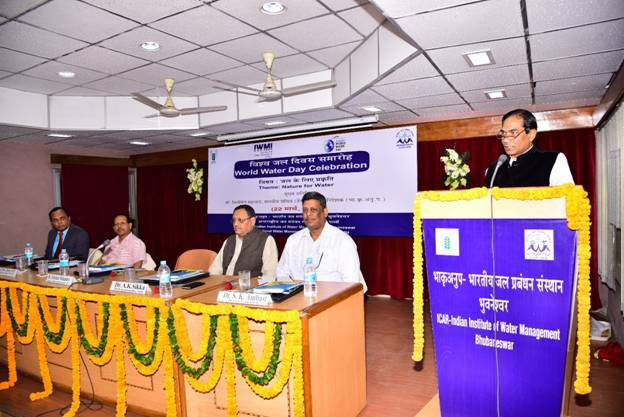 In his address, Dr. Mohapatra emphasized the importance of sustainable and precise use of water in agriculture in the climate change era. 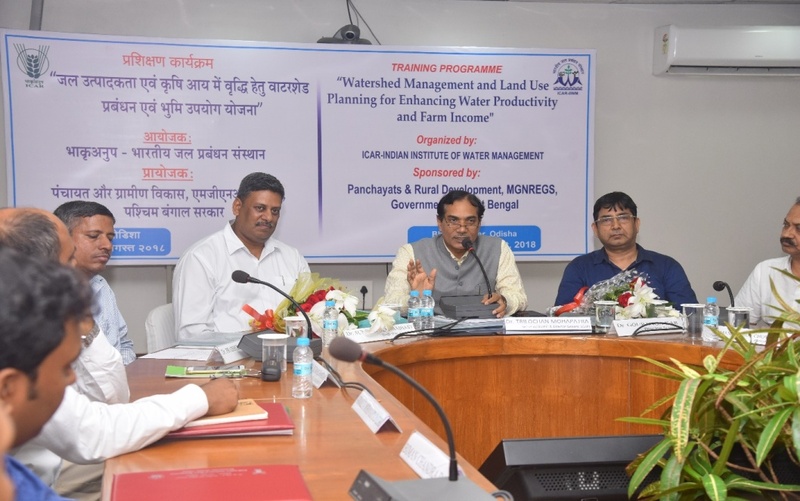 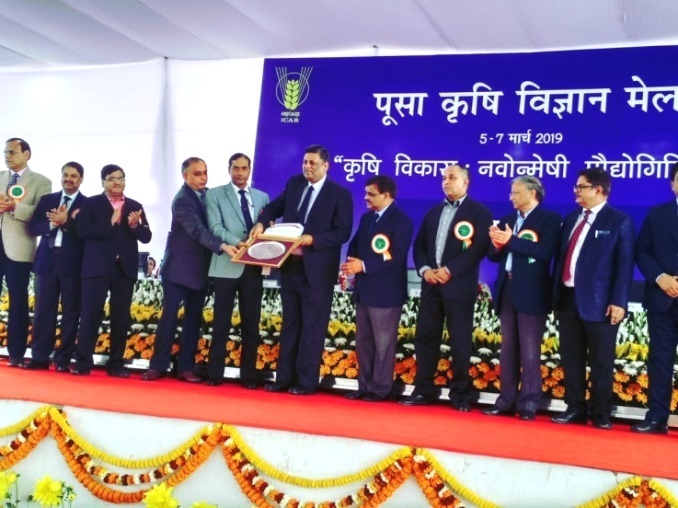 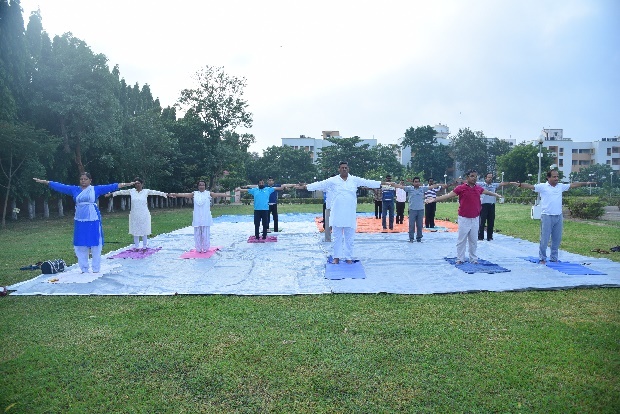 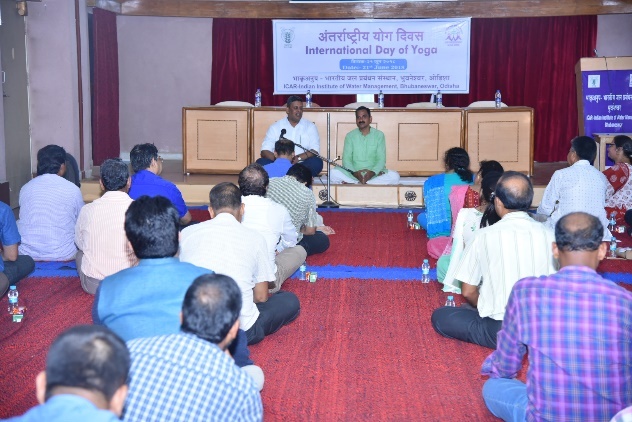 He also exhorted that the IIWM to play a prominent role in agricultural water management not only at national level but also at global level in imparting technical know-how of modern methodologies of water management and strengthening the competency skills through capacity building programmes. 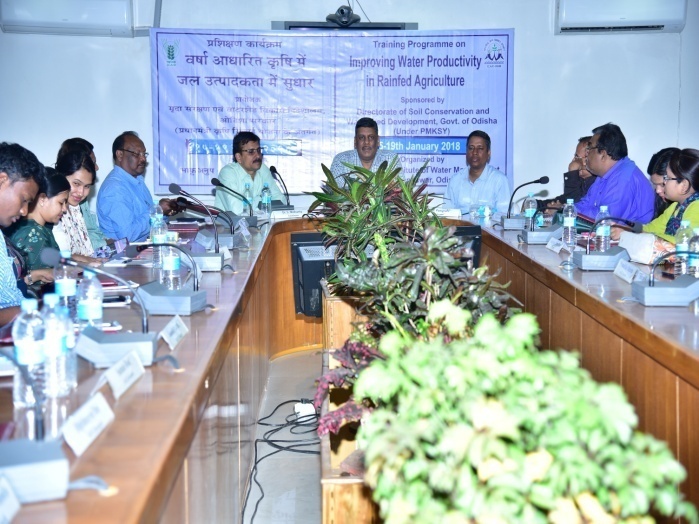 He also emphasized to chalk out an immediate, medium and long term action plan to develop a sustainable agricultural water management strategy at national level. 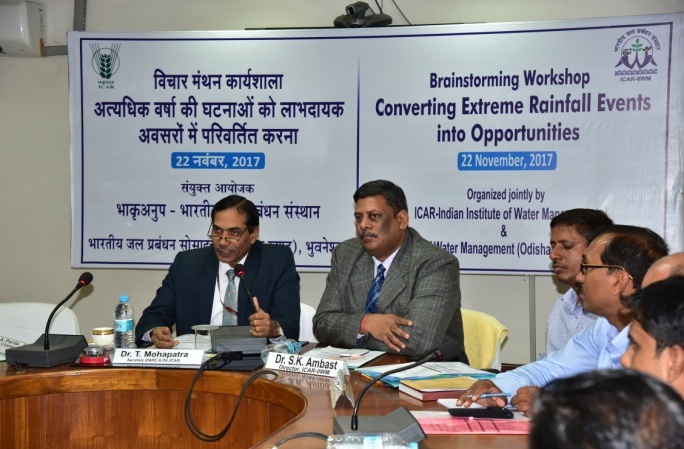 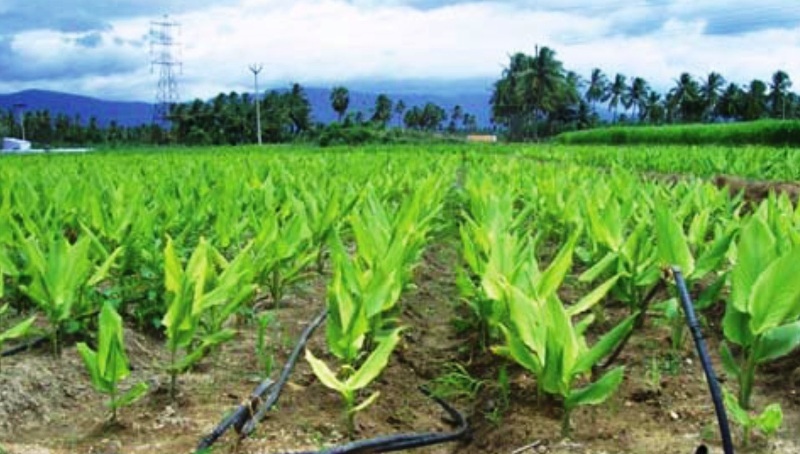 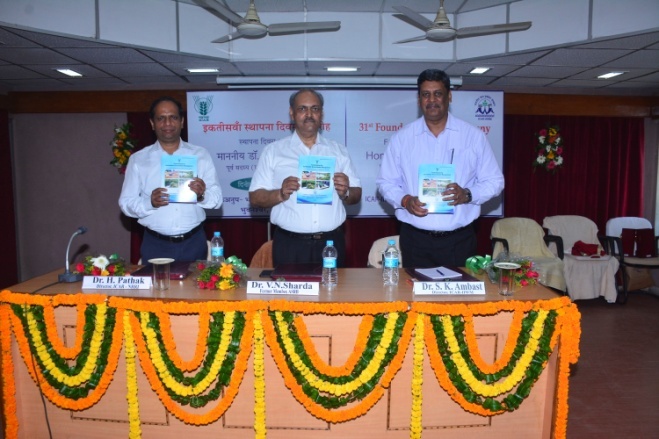 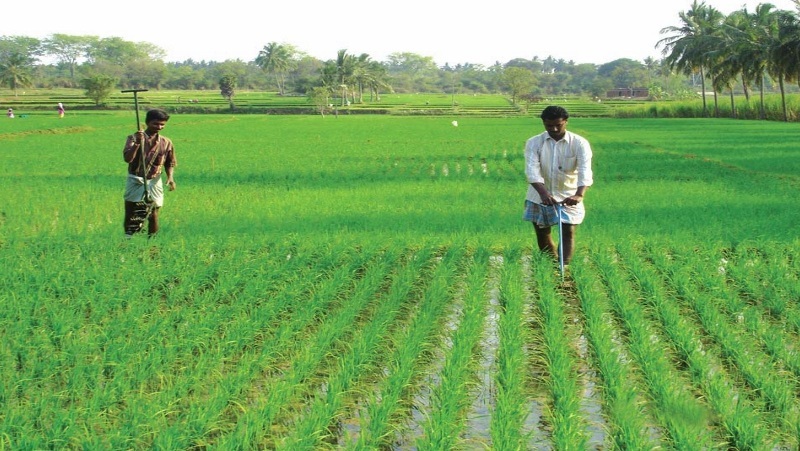 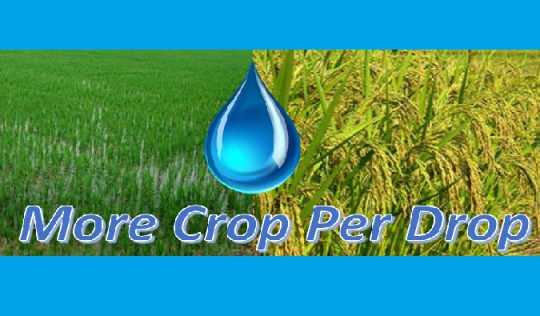 He observed that climate change impacts have necessitated greater efforts than before for conserving the precious water resources and there is a need of inter-institutional collaboration on water management research so that it will cater the needs of other sectors of agriculture like animal husbandry and fisheries. 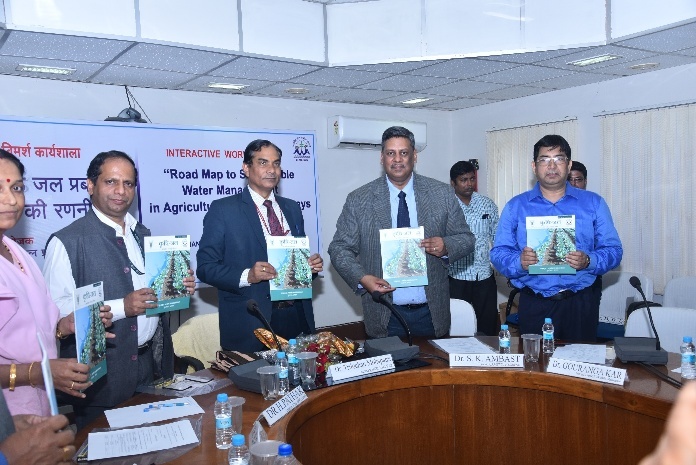 Dr. Mohapatra also released a hindi patrika 'Krishi Jal' on the occasion. 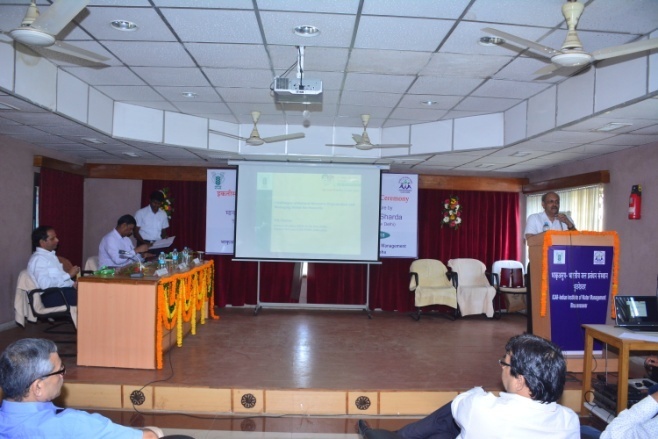 Earlier, Dr. S.K.Ambast, Director, ICAR-IIWM, Bhubaneswar welcomed the guests and dignitaries and outlined the programme of interactive workshop. 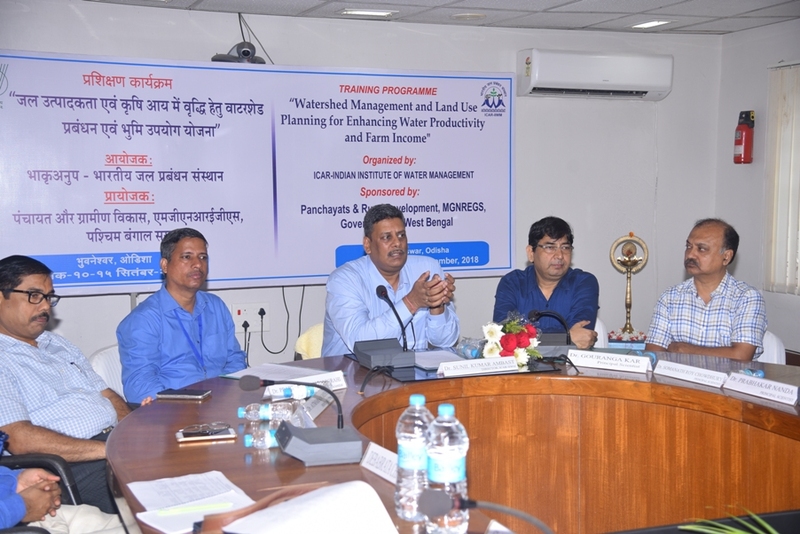 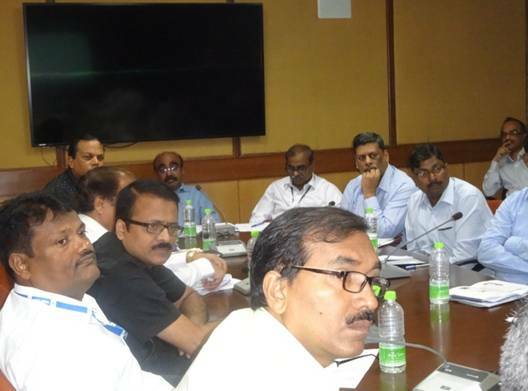 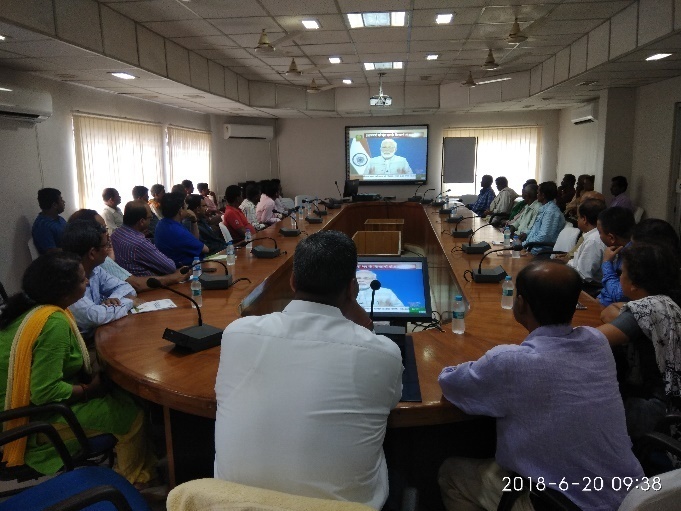 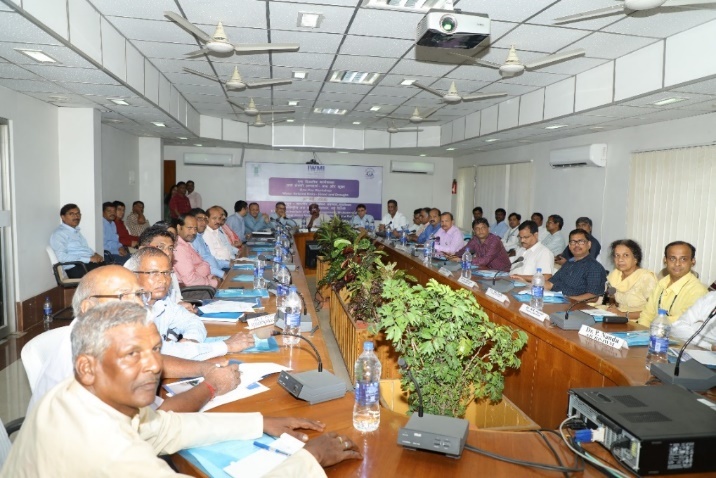 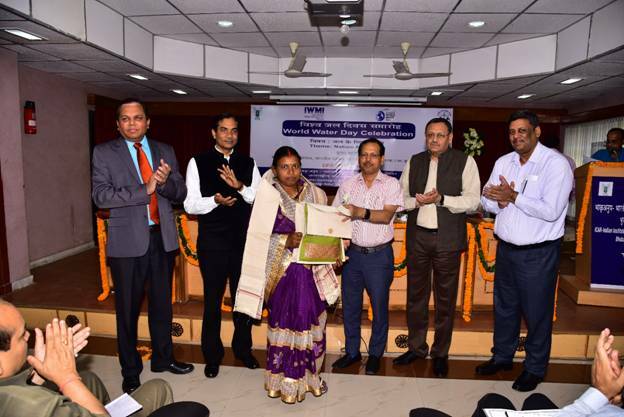 The inaugural ceremony as well as the interactive workshop were also attended by Directors, regional heads and scientists of Bhubaneswar-Cuttack based ICAR institutes and deliberated on issues of sustainable water management in agriculture at national level for doubling of farmers' income.